KARACHI: It has been twenty five days since Pakistani film ‘Chupan Chupai’ set off for a fame flight across local cinemas and has grossed a 7 crore business so far. 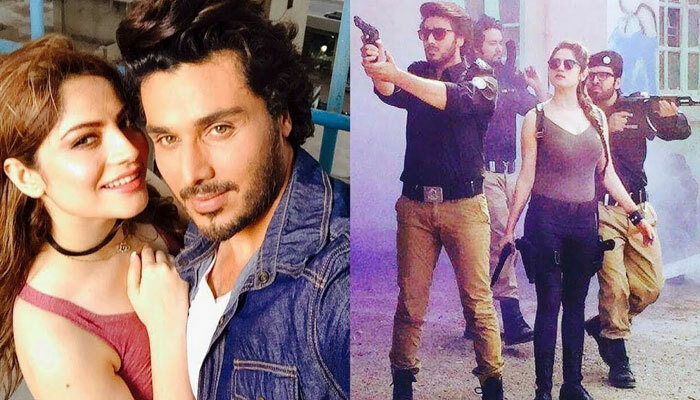 The fate of Neelam Muneer-Ahsan Khan-duo-starrer film is also expected to outreach a combined 10 crore success. While this 2017 borne film is to remain within borders success, film analysists are of the opinion that ’Chupan Chupai’ has a tendency to bring it forth with a forty crore business if it extends to a global upgrade. However, the predominant seven crore attain is also a well-worthy success, the analysts remarked, with addition to a stratagem that upgrading the movie to an international outreach would potentially flourish the film industry. 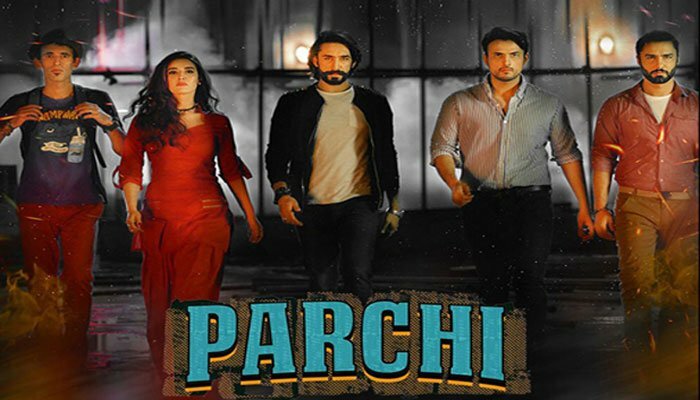 Meanwhile, another movie released at the beginning of the new year, ‘Parchi’ also has a success narrative going on as the crime-action based film. The film, starring alongside Hareem Farooq, Imran Raza Kazmi, and Arif Lakhani, is googled to have achieved 7.15 crore within a couple of weeks.